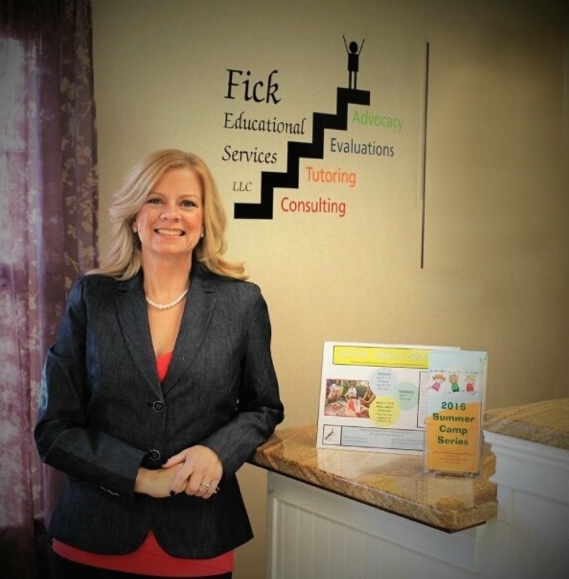 Fick Educational Services offers professional development services to both parent support groups and school professionals at in-services to schools in the area to help train staff in pertinent educational needs. We have presented to groups ranging from 4 – 100 people. For more information, or to hire FES to do trainings in your location, please use the contact form below to get in touch. Very relevant, as several of my students would benefit from social skill instruction. This presentation gave me great insight on how to better help my student.